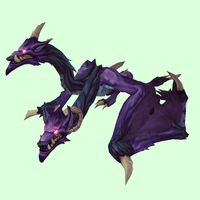 Patch 8.1: Tides of Vengeance Pet News! 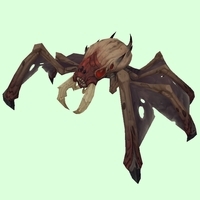 Patch 8.1 brings a hoard of new pets, including a fantastic yet horrifying new family - Blood Beasts, as well as updated Tallstrider appearances, and a huge number of fantastic beast colours that were untameable at BfA launch. Click (or mouse over) individual looks to see the new tameable beasts. 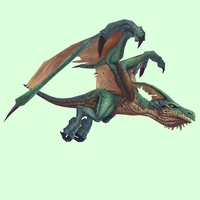 Two families that were missing their special abilities now finally have them - Direhorns (Gore) and Basilisks (Petrifying Gaze). 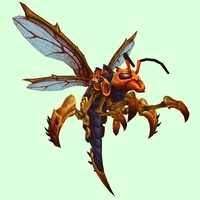 Bees have had their animations fixed - no more disturbing jitters! Toads aren't quite as tiny after taming. 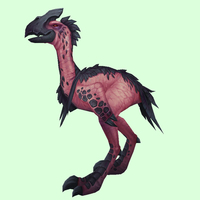 Ravens are no longer missing patches of texture on their backs. All ravens are now classed as Carrion Birds and all albatrosses (except for the Brinebeak Albatross) and parrots are now Birds of Prey. 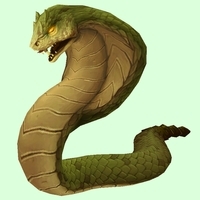 See our full list. 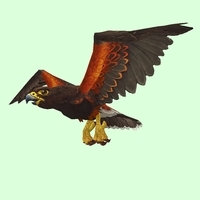 The Mountain Hawk now uses the proper bird of prey hawk model, and is the only example of the lovely red-tailed appearance. Silithid Spitfires are now properly Wasps instead of Silithids. This exciting and creepy new family is composed of Crawgs and Blood Ticks. 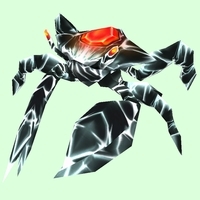 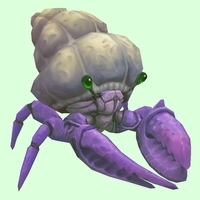 They're specialized in Tenacity and have a slowing ability - Blood Bolt - which puts them into a similar functional category to Crabs. 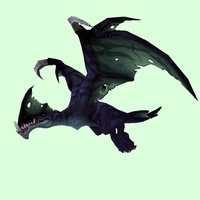 To learn how to tame Blood Beasts, you must obtain a Blood-Soaked Tome of Dark Whispers. This book is now a guaranteed drop from Zul in the Uldir raid on Normal Mode or above (i.e. 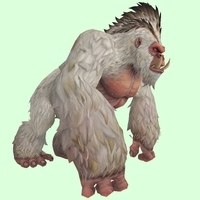 not LFR). Once you learn the tome on one hunter you can tame Blood Beasts with any hunter on your account. 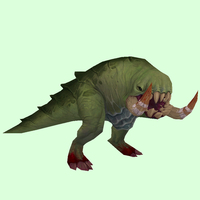 The corrupted spawn of the toad loa Krag'wa, perhaps you can redeem one of these ugly beauties! 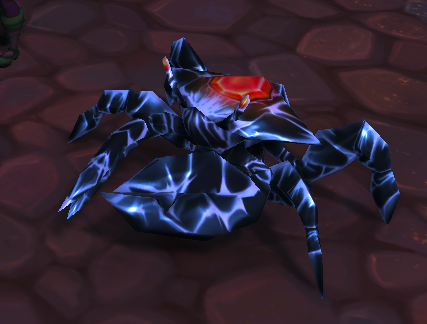 All of these gorgeous pterrordax colours have existed since BfA launched, but were untameable until now. This much loved Pandaria pterrordax is finally available, in all of its glorious colours! 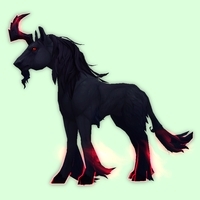 A lovely update to the tallstrider, this model will replace the original in Patch 8.1. See the 8.1 Updated Pet Models Page for a side-by-side comparison of the classic looks and their updates. 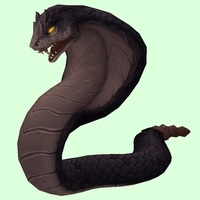 Black, green and red cobras are available. 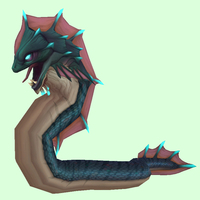 This elegant teal 'eel' is tameable in Patch 8.1. 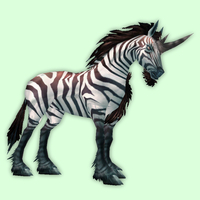 Somber Dawn brings a beautifully wicked taming option to dreamrunners. Old world counterparts to dreamrunners, these magnificent beasts are finally tameable in Patch 8.1! 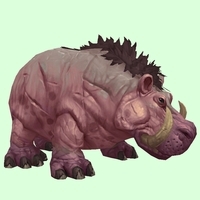 Three more colours of riverbeast are tameable, including pink! 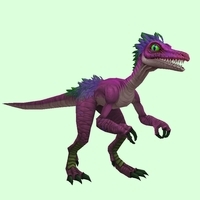 The remaining saurid colours - yellow and rich purple - are finally available. 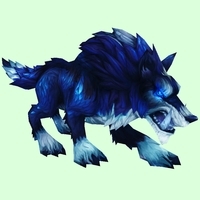 The stormy-blue Son of Xolotal will surely become a new hunter favourite. 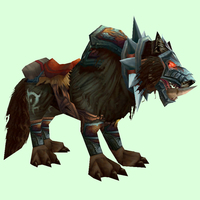 The old-school Horde worg is becoming available in a new colour! Sadly only to Alliance, however. Hopefully a Horde source will become available in the future. 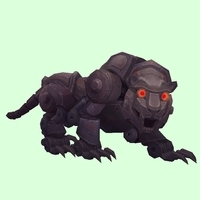 This Terminator-esque mechanotiger is finally tameable in Patch 8.1. 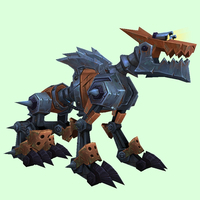 The tamability of this orange sentry robot in Patch 8.1 means that all colours of mechanowolf are now available. 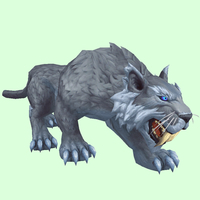 Two colours of this gorgeous new saber-toothed cat model are tameable in the new Darkshore warfront. 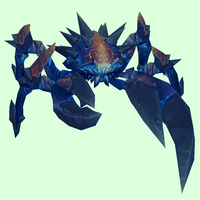 This blue krolusk was the only colour unavailable prior to Patch 8.1. 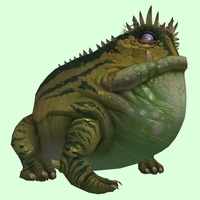 Our first ever tame of a Krag'wa like toad! 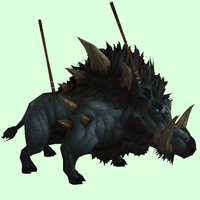 This boar retains spears in its hide, but we haven't generated a proper image for it yet. The Mountain Hawk in Stormsong Valley is switching to this lovely colour in Patch 8.1. On live it uses the condor model, which didn't fit its name. One new colour of rylak has appeared in the database, but it's asdly too high level to tame. Great news! 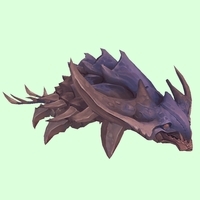 Karkin is reverting to its original appearance in Patch 8.1! While it could have been updated to the new Onyx & Ruby look, the designers decided to switch it back to the older appearance, which isn't as high definition but is much glossier! A number of creatures which started out this expansion using the wrong family for their model have been corrected in Patch 8.1. Most notably ravens are now all Carrion Birds, and parrots and (almost all) albatrosses are now Birds of Prey.